Community is important! We celebrate our classroom community, school community, and wider community in a variety of ways. Thanksgiving Feasts (celebrating with our classroom communities) HERE are pictures from the classroom festivities and preparation. & the Holiday Parade (celebrating with our wider community. Here's a great parenting article about Thanksgiving. 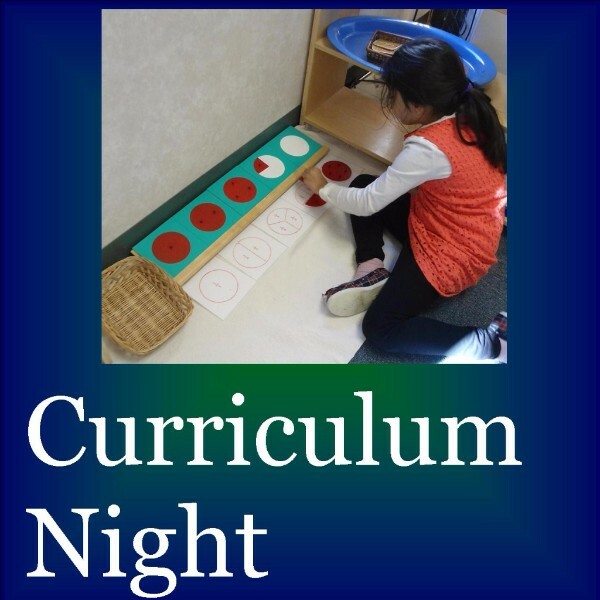 Curriculum night is a one-hour chance for you to see the classroom through your child's eyes. 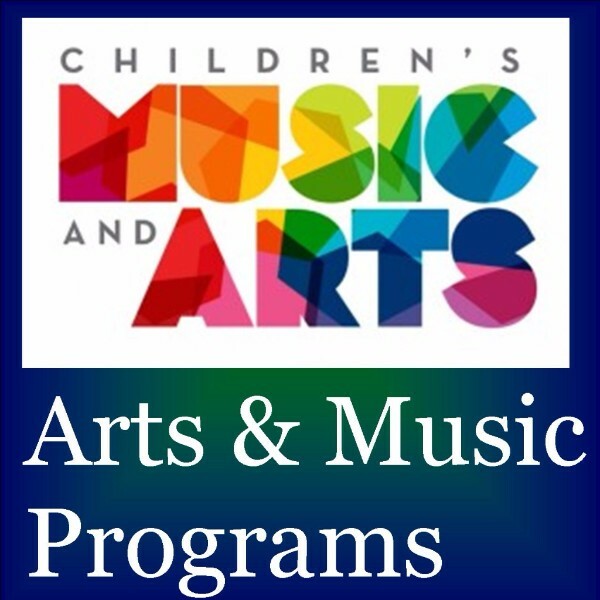 There will be a short presentation in your child's room at 6:30 and then your child will have the opportunity to show you his/her favorite works. At the end of the session, all the rooms will be open and available for you to visit to see all the exciting opportunities available in every room in the building. 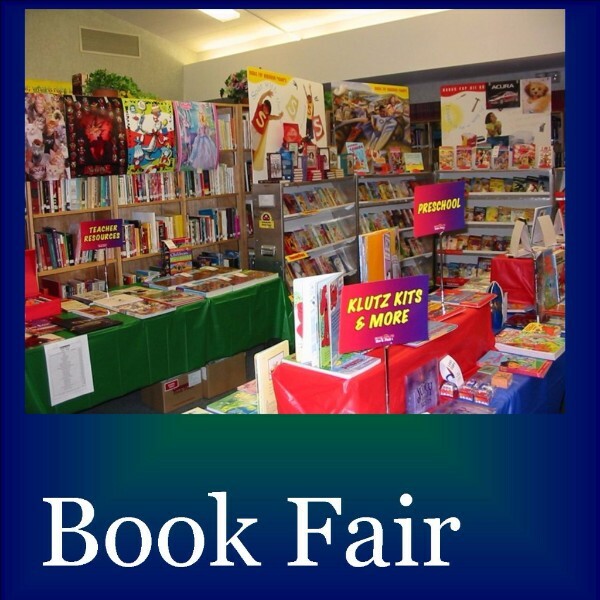 The Scholastic Book Fair offers an excellent "buy and take" book selection and it raises some great funds for our school, including the great perk of new books for our classrooms and library. We do need some volunteers to be cashiers. Being a book fair cashier means helping customers find items of their interest, straightening the shelves, and following the checkout procedures. To select a shift, CLICK HERE: http://vols.pt/P56cMT for the online volunteer form. View MSBG’s Enrichment Programs, including Spanish, Art, and Physical Education with displays set up all over the school. We hope you had a wonderful Thanksgiving! Looking forward to seeing you Monday. We are looking for an upper elementary and middle school track coach. Track will be held in the spring. If you are interested or know someone who is, please let us know. We are currently seeking applicants for an after school child care worker. Applicant must provide references and have experience working with children in a structured setting. This position is part-time, hourly up to 12.5 hours/week Monday-Friday. 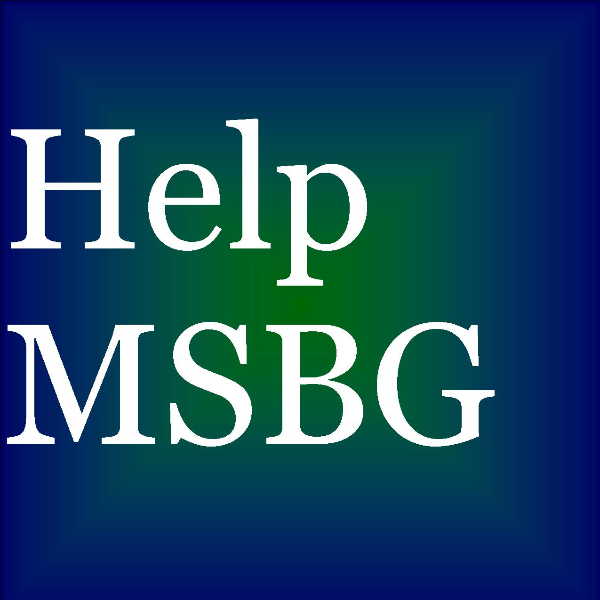 If interested, please remit letter of interest, application and/or resume to Bev Bechstein at The Montessori School of Bowling Green, 515 Sand Ridge Rd., Bowling Green, Ohio 43402. 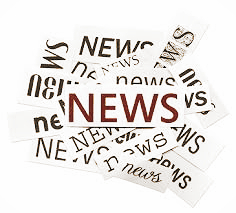 CLASSROOM NEWS is updated weekly! Orders due by 8:30am on Mondays; gift cards are available to be picked up on Thursdays. 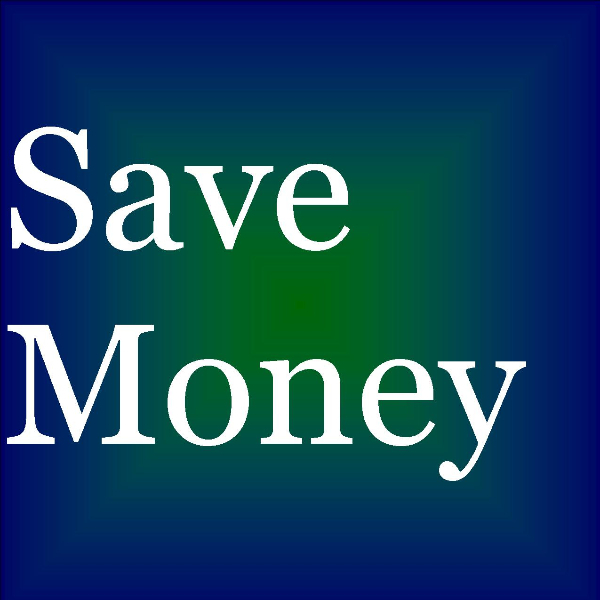 Earning free money has never been easier! Send an e-mail to Alisa for assistance. Wood County Parks District "Your Natural Places for Fun" always has excellent events and programming. Click HERE for more information. Our doors, inboxes, and phones are always open to you. Please contact us with any thoughts, comment, concerns or suggestions. 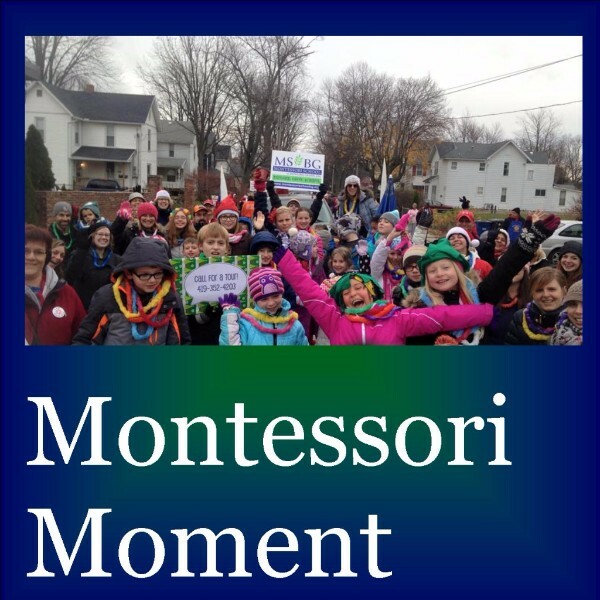 Copyright © 2015 Montessori School of Bowling Green, All rights reserved.